Freestanding retail building available for lease. 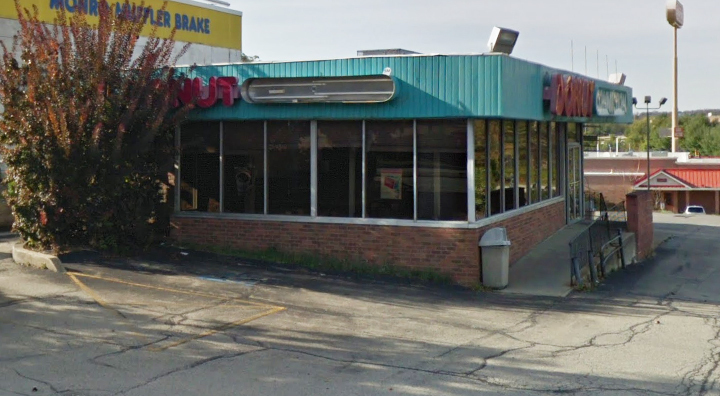 Former Donut Connection. 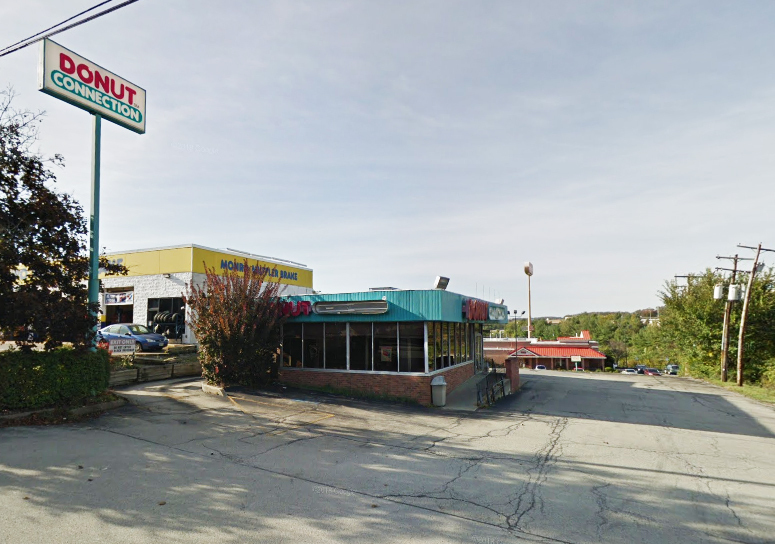 Located in South Strabane, Washington County, near the intersection of Route 19 and I-79/I-70.